and our minister, Rev. Angus Adamson. 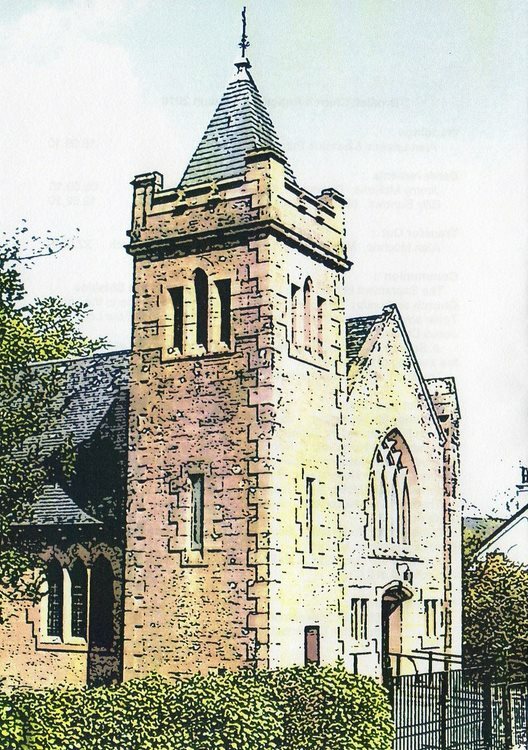 St. Bride's Church was built by the United Free Church in 1910 at a cost of £1914 : 10 : 4d, and amalgamated with the Established Church of Scotland in 1929. The architects were Messrs. D. & J.R. McMillan of Aberdeen. traditionally known as ' The Doctor's Bridge'. 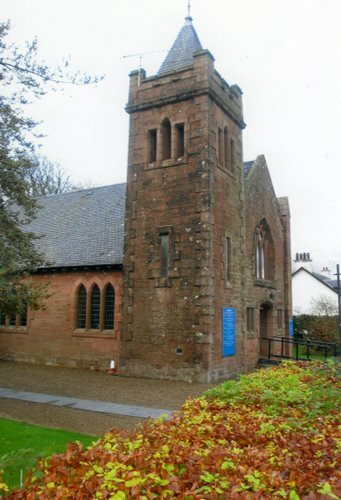 It has an impressive square tower approx. 53ft high housing a single cast bell which is rung regularly for 5 minutes before morning service on Sundays. 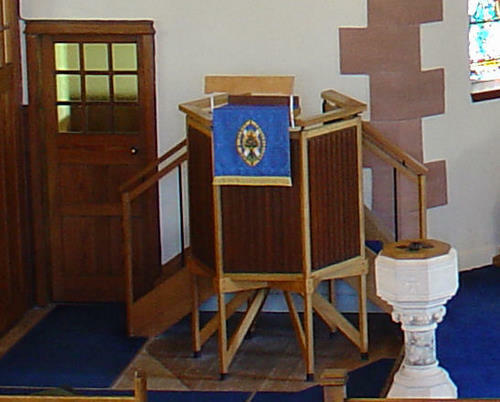 The present layout of the interior of the Church was created in a refurbishment project in 1959, the Pulpit being moved from the centre to its present position on the left hand side, with the Communion Table in the centre and the Bible Lectern on the right. The two Hassocks were presented to the Church by the parents of Roy Hebblewhite who died tragically on 10th May 1988 as the result of a Road Traffic Accident. Roy served in the Royal Corps of Transport and the Parachute Regiment and trained on Arran. 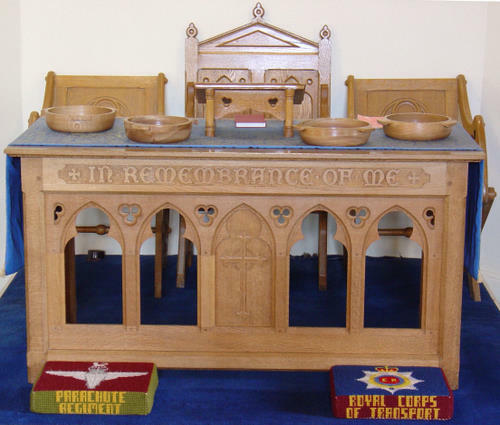 The Communion Table is oak carved with the inscription 'IN REMEMBRANCE OF ME' on the front, and is dedicated 'To the Glory of God in loving memory of CAPTAIN PETER MACKENZIE who died at Beachfield, Brodick on 24th Feb 1924 Aged 90 yrs. 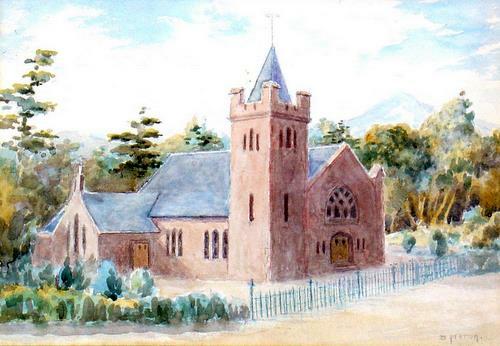 Archie Hamilton of Brodick to a design by Frank White in 1959. 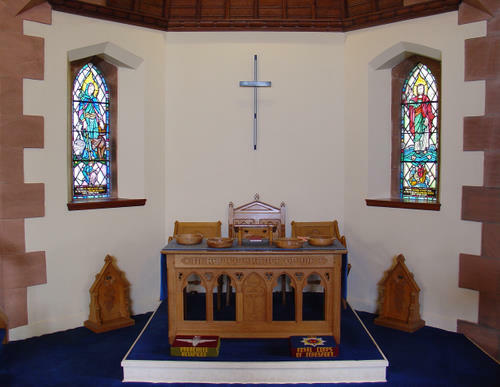 It is said to be a replica of the one in St. Giles Cathedral in Edinburgh used by John Knox. 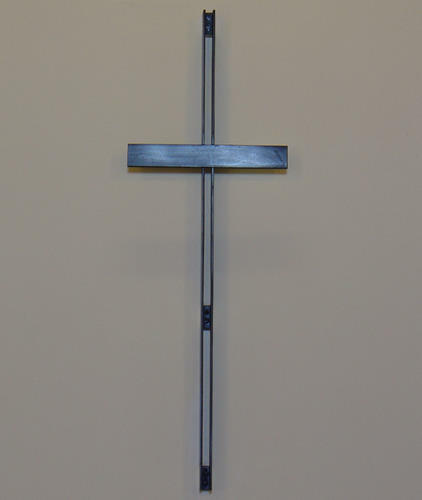 The Bible Lectern fall has the impressive symbol of the Burning Bush on a rich blue background. 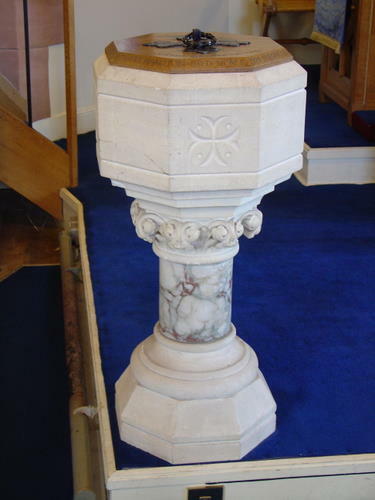 This is replaced by one with a white background for Communion services. 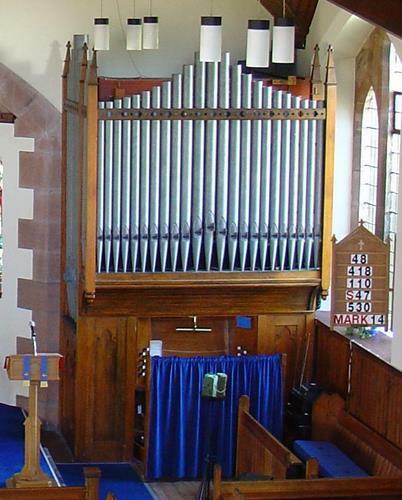 The present organ was built and installed in 1931 by Messrs. Andrew Watt & Sons, Glasgow. It consists of two manuals and pedal boards and is powered electrically. 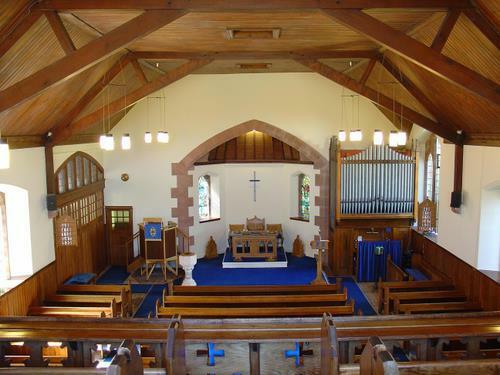 The cost of building the organ was £574 : 16 : 8d. and it was funded by the congregaton. the Very Rev. Dr. J. A. Graham. D.D. 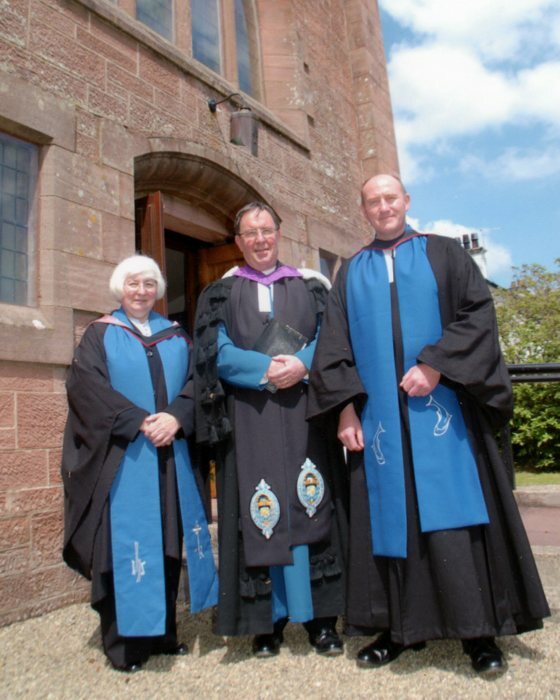 The organist on that occasion was none other than Mr Harry R. Potter of Burnside, Glasgow. a much esteemed elder of the Church in its earliest days. The inscription on the cover reads,'To the Glory of God in memory of Robert Hamilton. Died Nov 9 1934. Presented by his widow'. 'Sheila. Brodick. 15th August 1886'. in memory of Bethia Torrance who died in April 1958.